A proposal for those who want to walk in wild spaces. It is not even for specialists, neither it is very technical but if you like walking hours, at a high altitude. 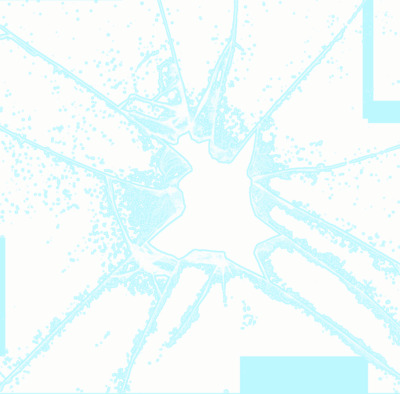 This circuit may be for you. We will take care of you choosing hotels that will bring you some services to recover from your journeys. A rich way to discover the highnesses of the Avenue of Volcanoes. You will go to the market of Santa Clara, a typical place where you can fin fruits, vegetables, fish and meat. This is a perfect moment to mee people and discover the local life. You will have lunch at the same place. The "hornado" (pork slowly cooked in a oven) is really delicious! 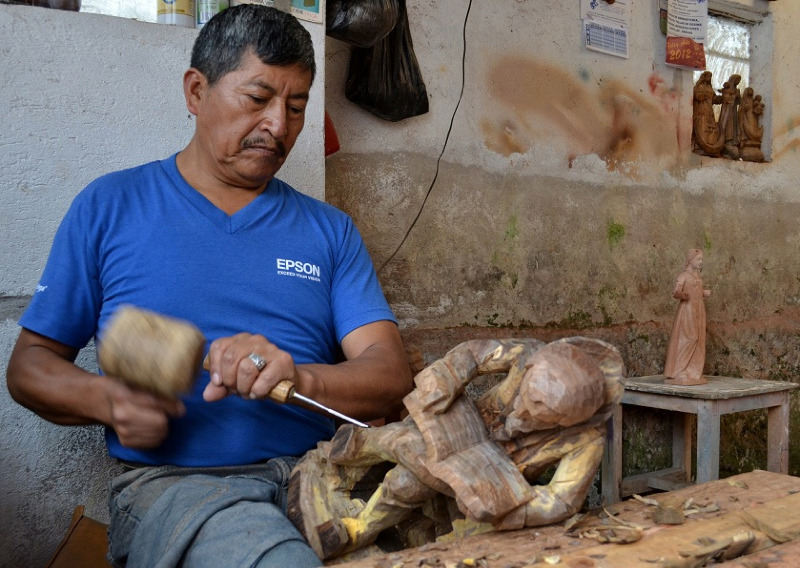 You will visit the Mindalae Museum of crafts located in the touristic are of "La Mariscal" . This private museum offers a tribute dedicated to the activities done by the people of the amazonic villages, their costums, view of the world and shamanic practices. 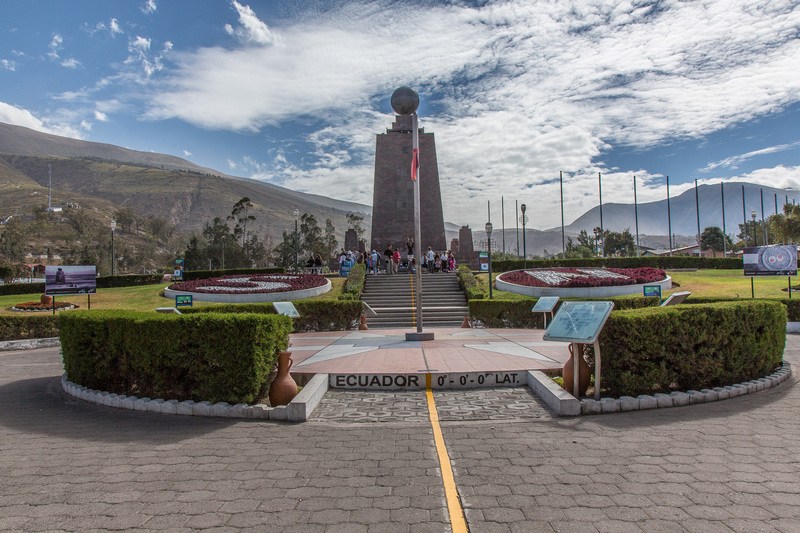 The Teleferico starts from the base of the Pichincha volcano at 2800 m to take you up at more than 4000 m for a spectacular view over Quito and the mountains around. 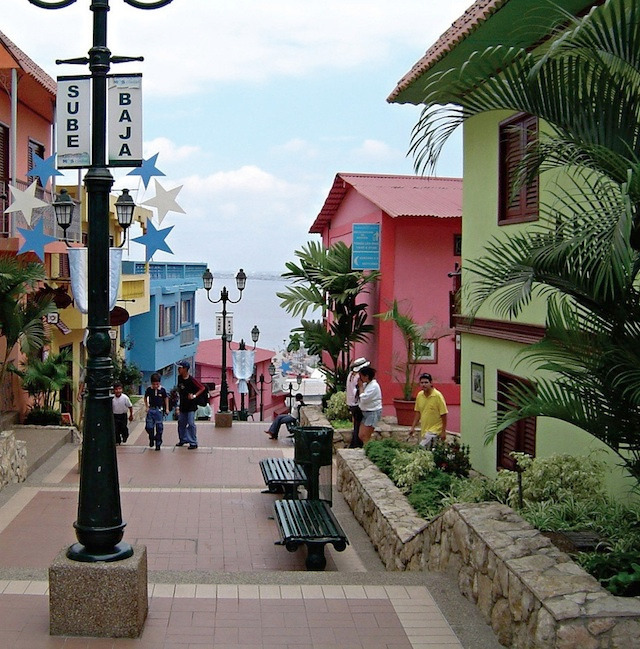 At the upper station of Cruz Loma you can enjoy the coffees and shops or walk along the path to enjoy the view. 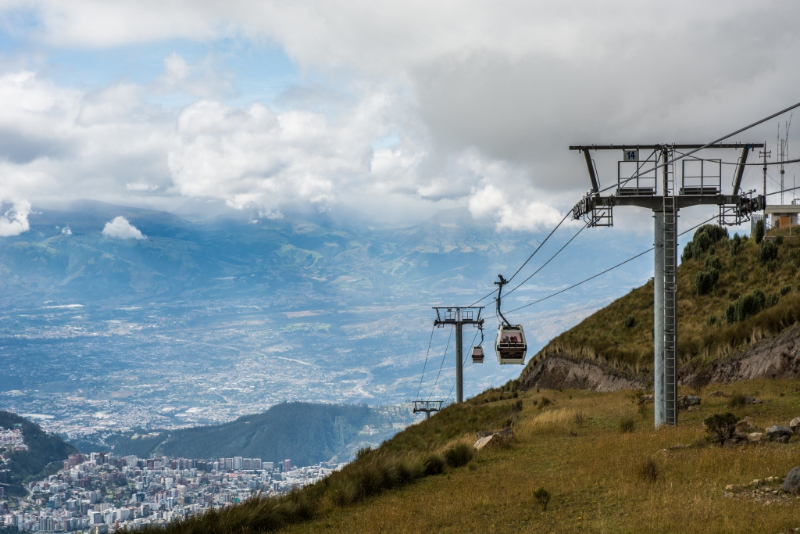 In the ascension to Rucu Pichincha you will climb the cable car from Quito to Cruz Loma, this mountain has an approximate height of 4100 meters, from this point you will begin your trekking to reach the Rucu. 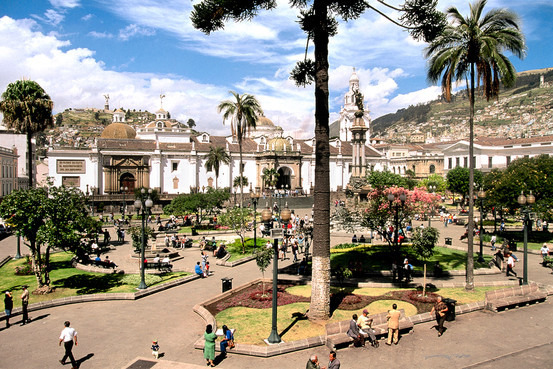 You will have a panoramic view of Quito that is truly amazing, you will see the whole city and its elongated shape, from the colonial Quito, to the new and modern buildings. If the weather is favorable, you will be able to see all the volcanoes in the distance, such as Cotopaxi, Cayambe and Antisana. Then you will return by the cable down to Quito where is parked your car. Duration : 4 to 5 hours - Slopes: +590 /-590m - Max. altitude: 4690 meters (15.390 feet). Refer to the attached map to have an idea of the covered paths. You will take the road to Mitad del Mundo. Visit to he arquelogical museum of "La Florida". This one is built over the tombs that belong to the Quitu culture. They have between 15 and 17 meters of high and people has been founded inside them, not just regular people but royal bodies as well. Trip to Otavalo, known for its handcratfs. We will go down to Otavalo. 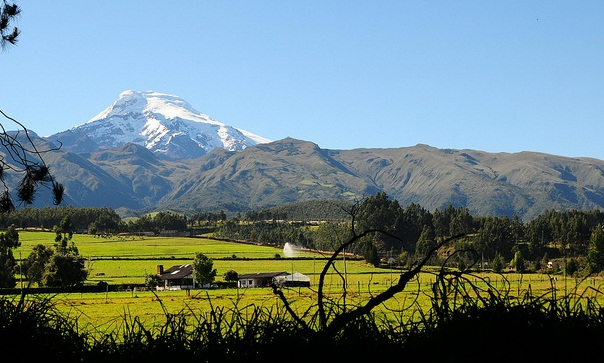 You will go to Cayambe from Otavalo, observing the beautiful landscape of the mountains. You will go by car to Cayambe and then go to the winding road that takes you to the waterfall "Los Mirlos" where you'll start the hike. 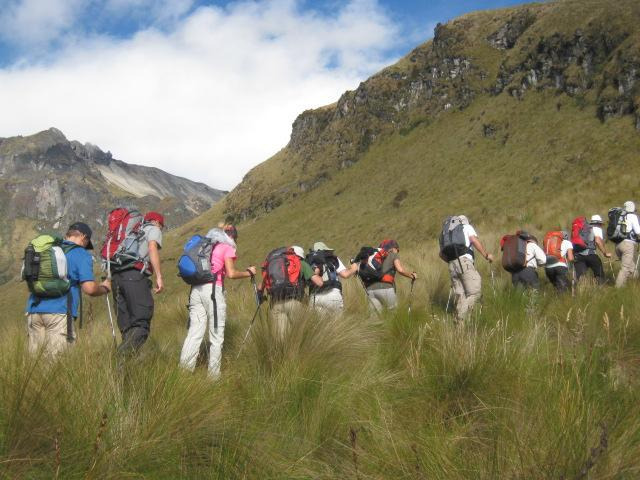 You will walk through the dry forest and climb to the wet paramo to the refuge "Berge-Oleas Ruales" on the Cayambe volcano. The trail is marked and it will take you to 4700 meters at the base of the glacier. You will have time to admire the view and recover before calmly descend by the same route to the vehicle. You will leave Quitsato to arrive to Quito. You will spend the night at the Hacienda Las Cuevas Terra Lodge. Visit at the Antisana reserve, the fourth biggest mountain with snow in Ecuador (4704 meters altitude). You will discover typical landscapes of Páramo, different gaps and have the opportunity to see different species of birds among which is the condor. 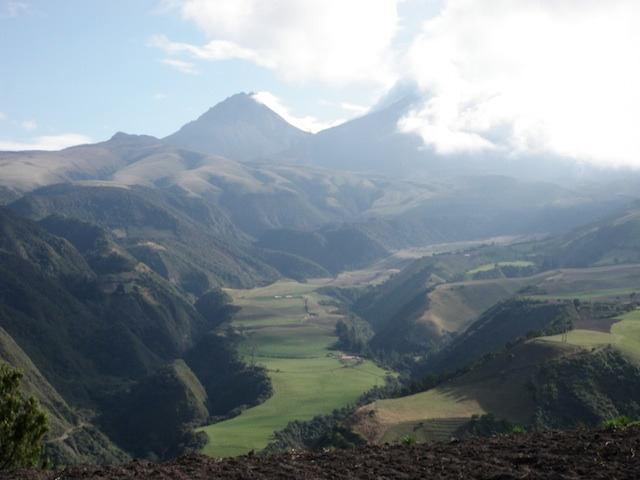 Day dedicated to the ornithology in the region of Antisana volcano. 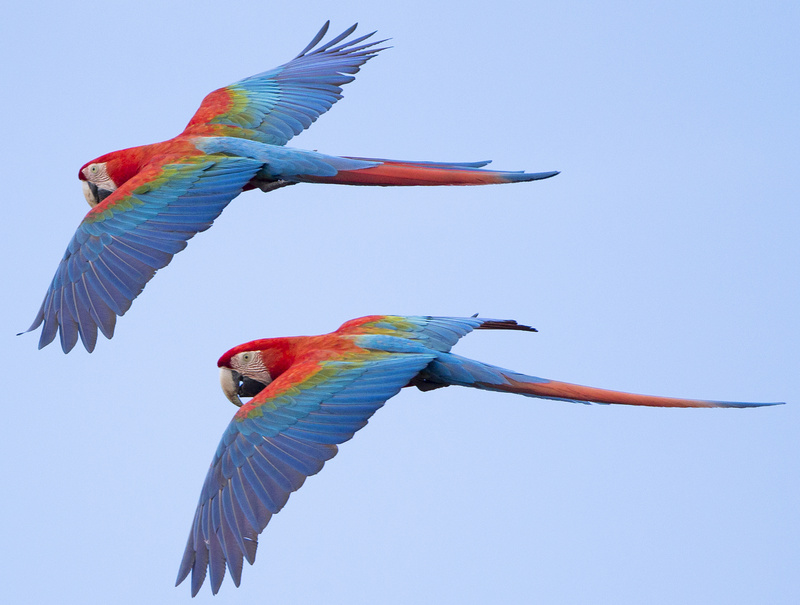 You will start by observing the nesting cliffs of the Andean Condor before entering the Antisana Reserve. You will reach the Mica lagoon to continue your observation of large raptors but also aquatic species such as the Great-cheeked Grebe, Sharp-tailed Duck, Andean Lapwings, Blue-winged Teal, Grand Knight and owls. Note: the possible entrance to visit the reserve will have to be paylocally. You will spend the night at the Hacienda Guaytara. 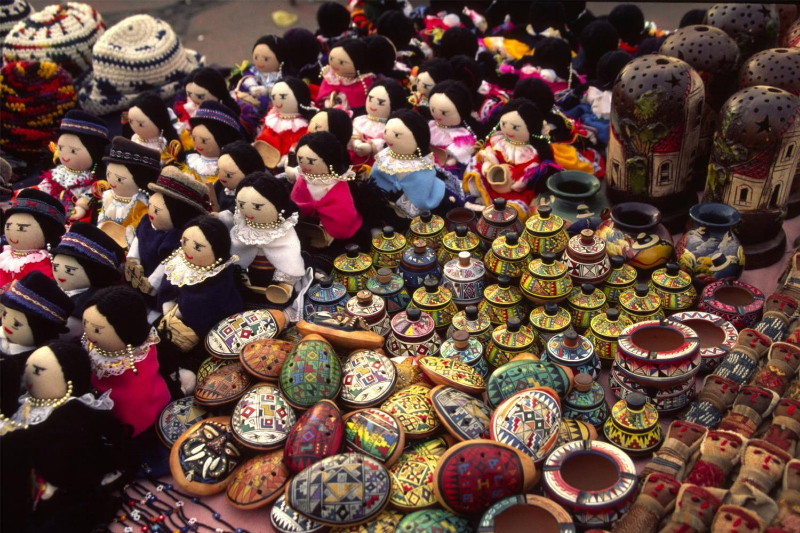 Visit in the morning of the Saquisili market (only on Thursdays) considered as the country's most important indigenous market. Many natives come to this local economical centre to sell and buy anything from cattle to cotton. The market spreads over 8 squares with each one a speciality. Night and dinner at the Llullu Llama hotel in Isinlivi. Please note that you will have a private room but with shared toilets. You will start from the shelter in Isinlivi, authentic and full of beauty , you will be able to see the people who are going to cultivate their fields, which paint colorful mountains . You will descend through the canyons to a small town where you'll visit Itualo's school with permission of the Principal. Our journey continues to the Toachi river before going to Chugchilán. After breakfast, you will descend to the Rio Sigui to go towards the lagoon of Quilotoa. On the way we will see some ruins, the valley of the Toachi river and some farmers who start working, even some llamas and alpacas. You will not regret the 5 hours of walking when the emerald green waters of the lagoon will be offered to you. Visit the Mirador of Shalala with scenic view of Quilotoa laguna though a comunitarian project. Night and dinner at the Alpaga Quilotoa. Last day of trek in the Cordillera. 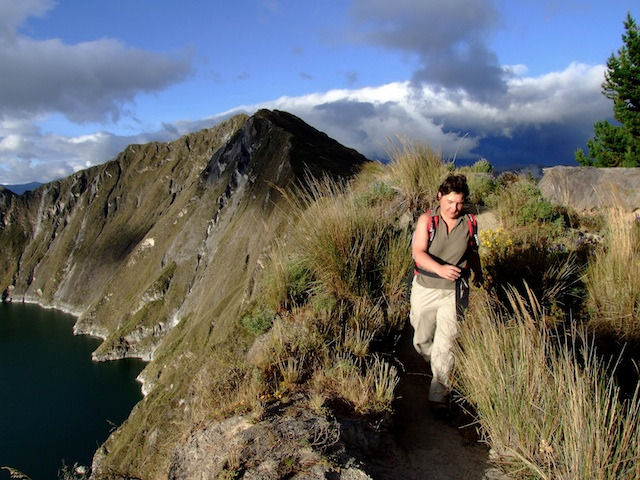 You will walk between the lake Quilotoa and the Tigua village through the canyon of the Toachi river. As you descend the canyon you will notice the change of ecosytem. The high canyon walls will surround you all the time. Journey to the Chimborazo park. Road to Riobamba, a peaceful andean town totally rebuilt after the 1797 earthquake. Interesting stop at this museum that presents the relationship between the andean communities and the lama. You will eventually know the difference between a llama, an alpaca, a vicugna and a guanaco. Riombamba is also known as the "Sultana de los Andes", it's a peacefull and quiet city that had to be rebuilt after the earthquake of 1797. You will visit the park "Pedro Vicente Maldonado" and the cathedral also. 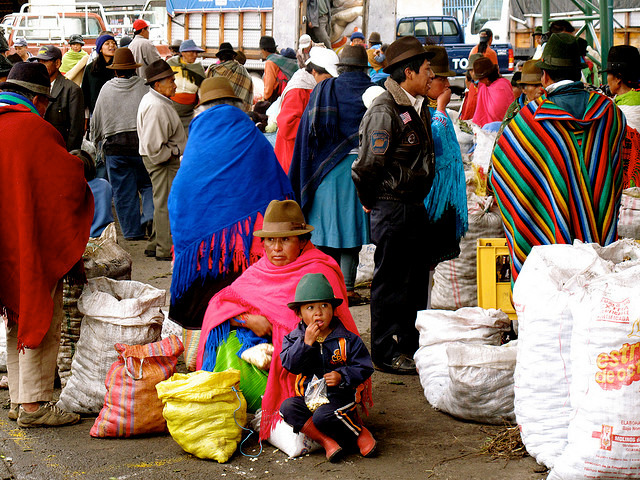 You will also stop in the market that is very colorfull before going to Quitoloma from where you can observe the Chimborazo. Visit of a Tagua workshop. The Tagua is a vegetable ivory and thus a fantastic alternative to the animal ivory. The material, the size of a big egg, comes from a small palm tree which is dried and sculpted after the bark is fallen. Many artists realise these stunning pieces which really look like real ivory after being polished. Journey to the North to Chimborazo as from Riobamba a peaceful Andean town totally rebuilt after the 1797 earthquake. 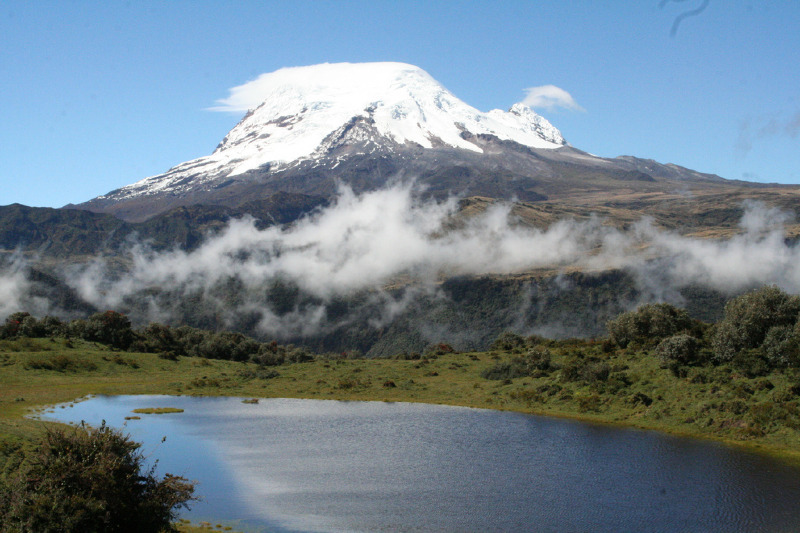 You will spend the night at Chimborazo Lodge inside the Chimborazo National Park. Transfer in private vehicle towards Achupallas. The Inca Trail: You will begin your walk in Achupallas where you will see the mules that will take you to your destination. You will pass around the valley of the River Cadrul before establishing the first camp next to the Lake "Las tres Cruces". Overnight at the camp. After breakfast you will then ascend into Quilloloma. The vestiges of the old Inca route can be seen in the valley. You will camp near the lagoon of Culebrillas and near small Inca ruins. This day will be much easier. About three-hours walk to the village of San Jose where you will have one our more to walk to the river Silante from where you will take the car and visit the ruins of Ingapirca. Meal at Posada Ingapirca restaurant. Visit of the museum of the Central Bank. This musum is located near the ruins of "Todos los Santos", where you can see ehtnological collections and works of colonial art, also old photographs of Cuenca. This museum inherited a collection of ceramics pre-incas that belonged to the priest Crespi that died in 1980. This museum is the only only one who has a collection of reduced heads or "tzanzas". Behind the museum of the Central Bank you will find the Archeological Park of Pumapungo. You can walk among the vestiges of the ancient Inca settlement which was dismantled by the spanish conquerors in order to build Cuenca. There is also a garden with endemic plants. The Temple of the Sun and the convent of the virgins of the Sun were a part of one of the most impressive and magnificent cities of the former Inca Empire. Suggestion of visit : Enjoy a relaxing moment in the Piedra de Agua thermal baths, with an access to the inside and outside thermal pools, the "rain showers" and the steam baths. If you want, you can reserve on the spot a massage or the access to the volcanic mud pool (not included: around 35 $ per person). El Cajas National Park is located in the south western Cordillera of the Andes, 35 km from Cuenca. Its altitude varies between 3,156 and 4,450 m and covers an area of ​​288 km2, including a set of 235 glacial lakes, connected by small rivers and streams. 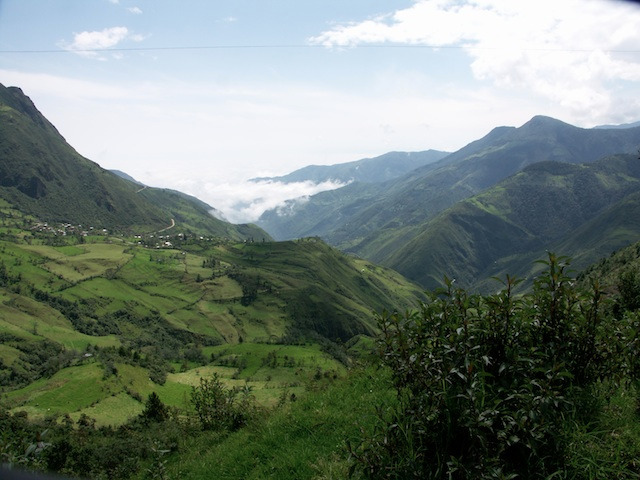 The park is home to archaeological sites, among several other sections of Qapaq Nan, the real Inca Trail, which connects the coast with the mountains and fells, allowing trade in Spondylus shell, valuable object at that time. You can walk from 2 to 6 hours owith a local guide. 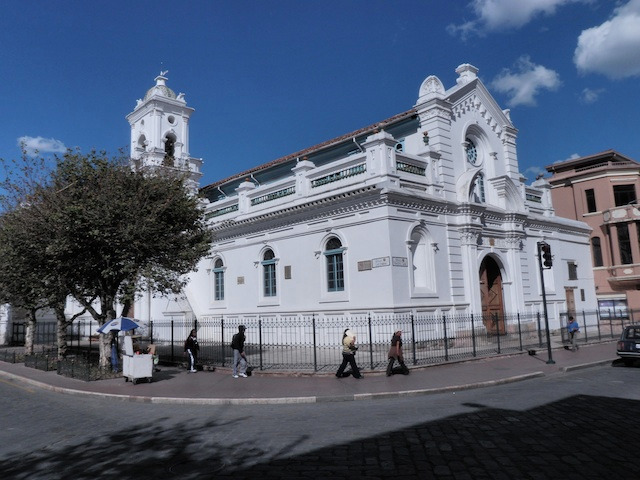 Today you will discover the colonial area of Las Peñas and admire there the architecture and the many art galleries. From the Santa Ana fort you will enjoy a scenic view over Guayaquil and the Guayas river. There is no specific itinerary, but you can start with the neo gothic cathedral which is adjacent to Parque Bolivar, whose main attraction is the hundreds of green iguanas, sometimes more than a meter long.Then you can walk through the Malecón on the banks of the river to reach the picturesque neighborhood of Las Peñas and climb the 444 steps on the slopes of Cerro Santa Ana to the watchtower.